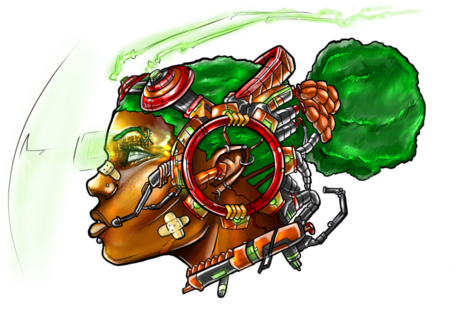 The Bronx Museum of the Arts welcomes the Black Speculative Arts Movement (BSAM) 2017 Convention, #BSAMFUTURISMO2017. 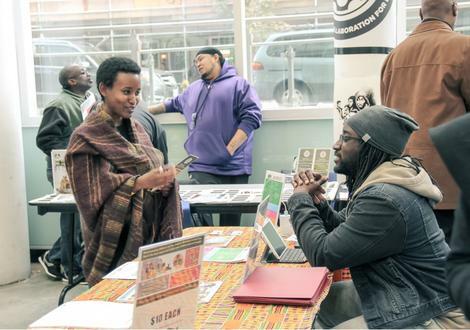 BSAM is an annual Afrofuturism, black comics, film, and arts convention held throughout the United States and abroad. 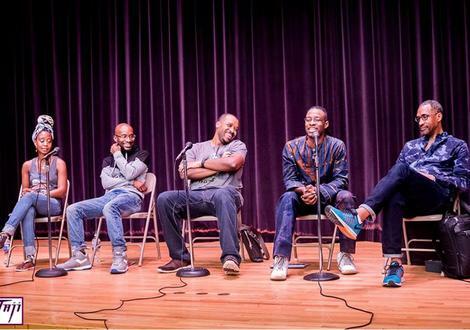 BSAM encompasses different positions or basis of inquiry: Afrofuturism, Astro Blackness, Afro-Surrealism, Ethno Gothic, Black Digital Humanities, Black (Afro-future female or African Centered) Science Fiction, The Black Fantastic, Magical Realism, and The Esoteric. BSAM conventions include live performances, seminars, classes, hands on workshops, a full international film festival via MECCAcon, plays, sales of comics, art, and artisan creators, and much more. Students are welcome to submit proposals to participate. 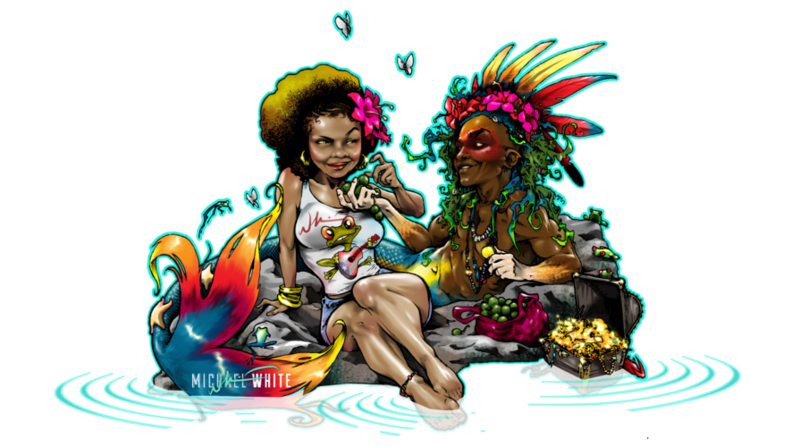 BSAM annual conventions were co-founded by associate professor and chair of the Humanities department at Harris-Stowe State University, Reynaldo Anderson, and founder of Midwest Ethnic Convention for Comics and Arts (MECCA), Maia Crown Williams. 12:00pm 25 YEARS OF AFROFUTURISM & BLACK SPECULATIVE THOUGHT: Dr Reynaldo Anderson, Mark Dery, Sheree Renée Thomas, moderated by Tiffany Barber. 2:00pm MEDIA OF THE FUTURE panel: William E. Ketchum III, Jordan Calhoun, Janicia Francis, Nay Marie, Valorie Complex/ Val Grwene, moderated by Ricardo Hazell. 4:00pm LATINX in COMICS panel: Edgardo Miranda-Rodriguez, Laura Alvarez, Julian Voloj, Sharon Lee De La Cruz, Miguel Blanco. Moderated by Ray Felix.